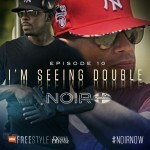 Colion Noir’s show, NOIR, on NRA Freestyle started out back in May with the first episode, titled Start Here. 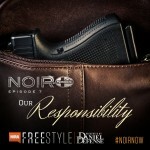 The episode title was appropriate enough, as that first episode created a lot of buzz. 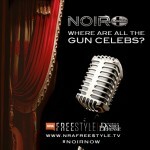 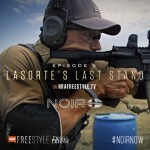 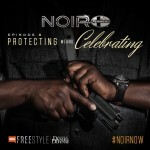 Viewers continued to tune in to watch the original airing or to watch past episodes of NOIR online and the show even inspired other firearms lifestyle online series.